Primary care physicians (PCP) may refer a patient for a direct admit to Dayton Children’s main campus inpatient unit to receive specialized care. 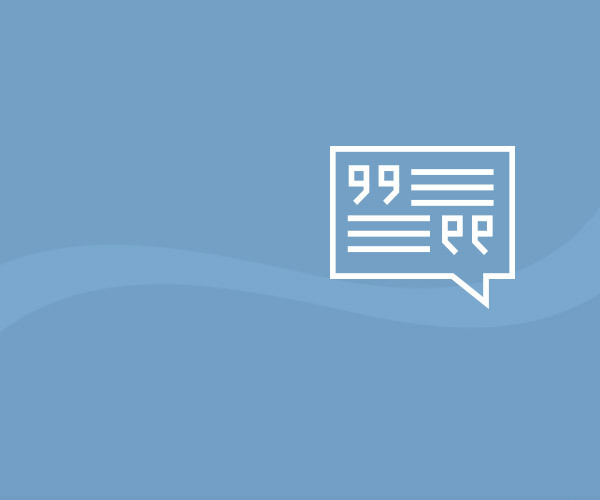 This direct admission process speeds the admission process for patients and enables the patient to receive that care without an emergency department visit and evaluation. To direct admit a patient, the patient must have been seen by the referring physician within 12 hours if admitted to an inpatient unit and within 24 hours if admitted for observation. Further, if the patient’s condition requires a more complex work-up or order and/or significant stabilization is required, the patient should be admitted through the emergency department for the safety of the patient. 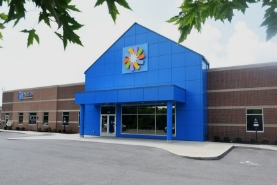 The communication center connects the primary care physician with the admitting resident and accepting attending physician. The PCP and the accepting attending physician discuss the patient’s condition and determine the appropriate admission-- inpatient, asthma care or observation. The admitting resident and/or accepting attending physician will write the direct admission orders. The PCP prints and completes the parent instruction form and reviews the special instructions with the parents. 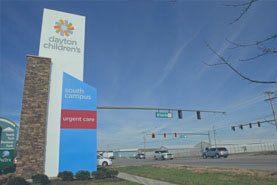 Arrive at Dayton Children’s main campus within three hours of the office visit or the decision to direct admit. Follow any instructions you provide about eating or drinking before arriving at Dayton Children’s main campus. Bring the child’s list of medications. 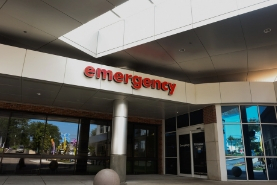 Please remind the child’s family to bring their insurance information with them and be sure to reinforce that if they do not arrive within the specified timeframe, the child will need to be evaluated in the emergency department before he can be directly admitted. You can order customizable forms for your office once and we store your information to order time and time again. The forms will be delivered to your office for free.